Get competitive quotes on outdoor advertising in Cambridge! Cambridge is the home of Massachusetts Institute of Technology and serves as a great spot for outdoor advertising. In addition, Cambridge is home to Harvard University and Harvard Art Museums. 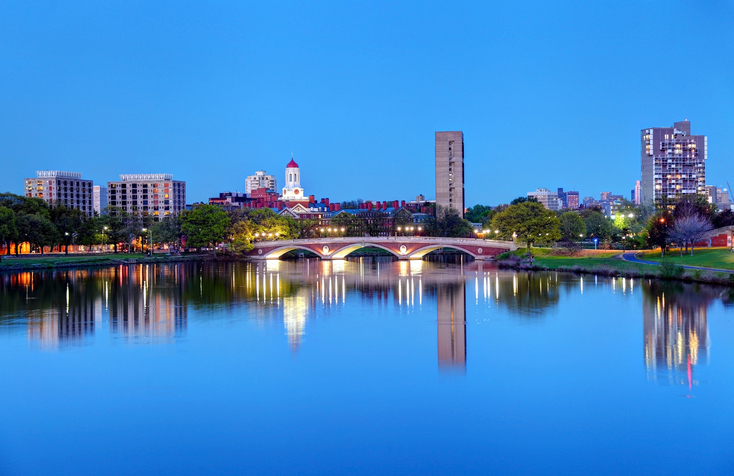 The stunning city boasts the Cambridge Public Library and Cambridge Common. Consider a billboard along the nearby Route 2 or Route 16, or target locals near Harvard Square. Advertising near CambridgeSide Galleria and Fresh Pond Mall is sure to boost your business. Cambridge is also a transportation hub offers many opportunities for bus and transit advertising. Learn more by choosing an ad format below. Or, begin by browsing BillboardsIn’s wide database of OOH options to get started.